At Fermilab, a robust scientific program pursues answers to key questions about the laws of nature and the cosmos. The challenge of particle physics is to discover what the universe is made of and how it works. By building some of the largest and most complex machines in the world, Fermilab scientists expand humankind's understanding of matter, energy, space and time. Fermilab is at the forefront of research into neutrinos, ubiquitous but hard-to-catch particles that might point us to a better understanding of the first moments after the Big Bang. 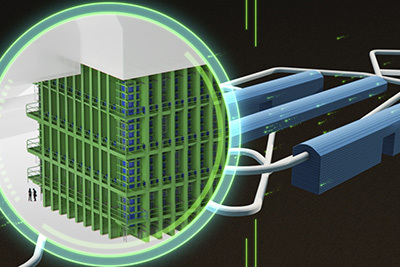 The international Deep Underground Neutrino Experiment, to be based at Fermilab, will be the world's largest experiment for neutrino science and proton decay studies. Fermilab scientists are at the cutting edge of research in dark matter and dark energy, which helped shape the universe and will continue to guide its evolution into the future. Fermilab is a base for exploration of the fundamental particles and forces that govern our world on the smallest scales. These tiny particles, studied in world-leading Fermilab experiments, could be key to a deeper understanding of our universe. The flagship experiment will be the Deep Underground Neutrino Experiment, to be conducted at the future Long-Baseline Neutrino Facility. Fermilab scientists play a significant role in LHC research, particularly in the CMS experiment. 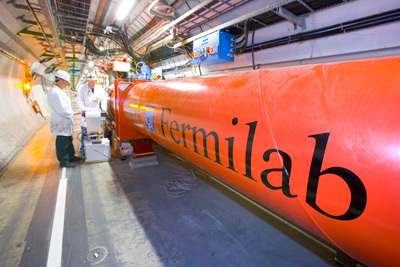 Learn more about Fermilab and the LHC. Fermilab scientists were some of the first to bring together the worlds of astrophysics and particle physics to study topics such as dark matter and dark energy. 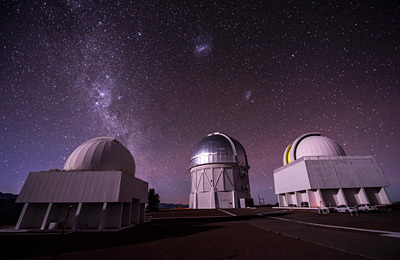 Learn more about dark matter and dark energy. Particles called muons could help scientists see hidden or rare processes in the subatomic realm. 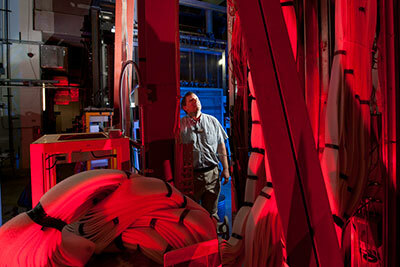 Learn about muons at Fermilab. Experiments at Fermilab use cutting-edge accelerator and detector technology to learn the secrets of elementary particles and forces. Learn about more experiments at Fermilab. 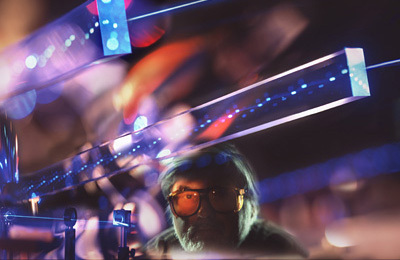 The advancement of particle physics research depends on the partnership between theory and experiment. 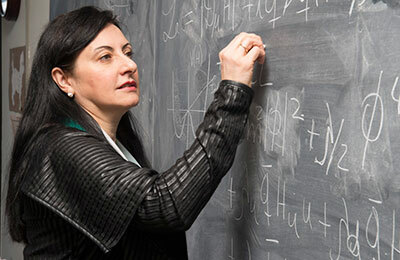 Learn more about theoretical physics at Fermilab. 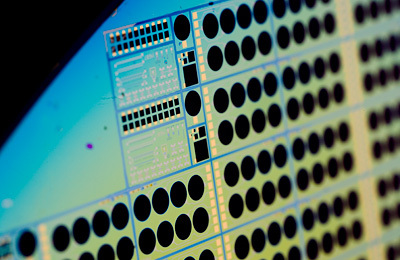 Experimental particle physics demands state-of-the-art computing facilities and computing experts to make them work. Learn more computing at Fermilab. Fermilab's R&D programs develop new technologies to meet the challenges of particle physics research. 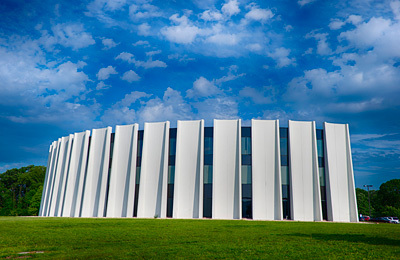 Learn more Fermilab's R&D programs. Fermilab has already played an important role in developing our understanding of the universe on the smallest and largest scales. Learn more key discoveries at Fermilab. 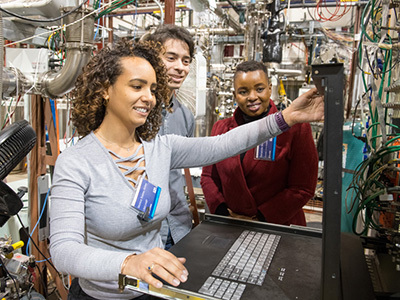 The tools of particle physics are making a significant and lasting impact on quality of life for people around the globe. 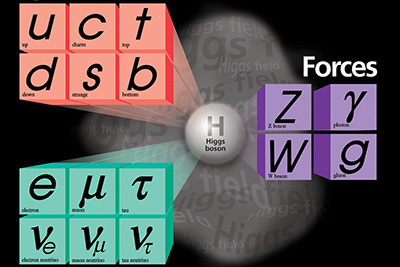 Learn about the benefits of particle physics.